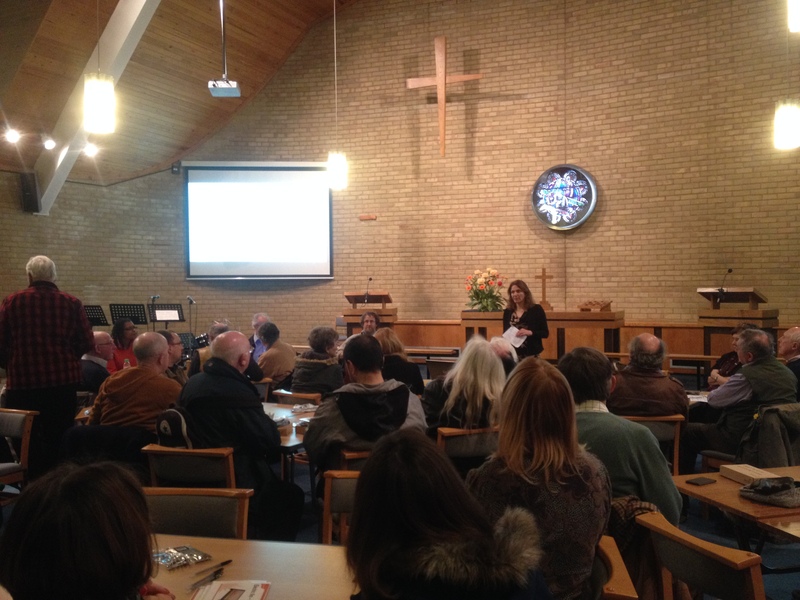 We had a very successful, well attended “Hot Tips for Warm Homes Event” on the 29th of February. 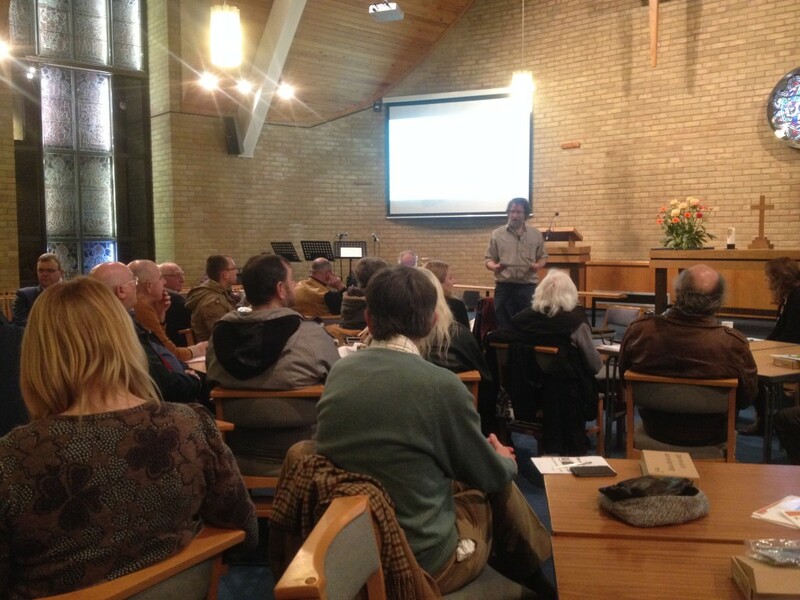 The workshop was led by Tom Ruxton – energy efficiency expert, founder of the HEET project. The main targets for the event was to give advice to local residents on low cost insulation, draughtproofing, energy efficiency around the house, changing habits to save energy and how to switch energy supplier or tariff. 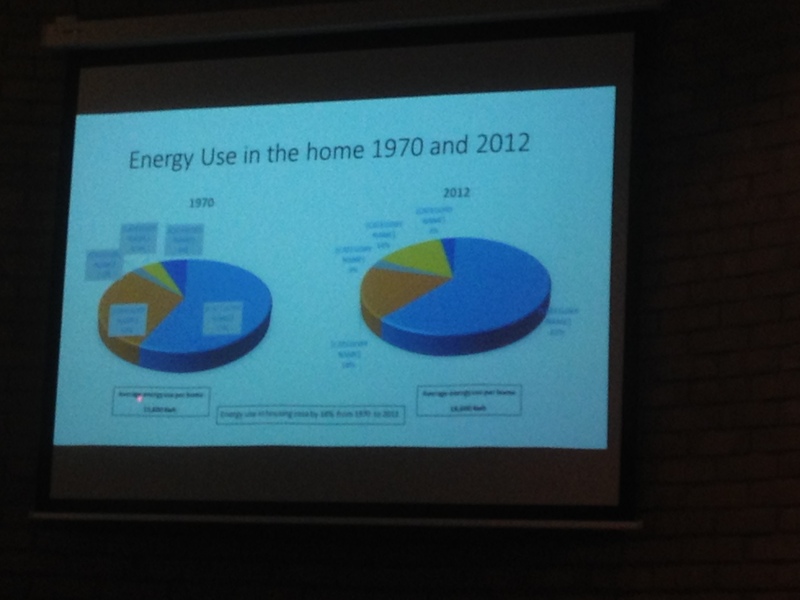 Tom started the evening with a very interesting presentation, pointing out the facts of energy use in households. He gave lots of practical advice on how to draughtproof homes, on insulating the roof and the walls. 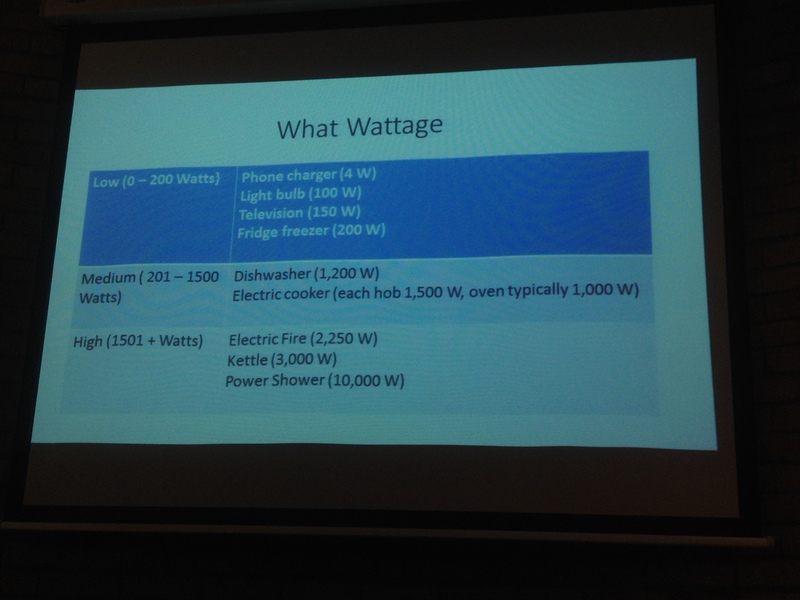 Another helpful point was identifying the categories of electrical products around the house, according to their energy use which was followed by a discussion. 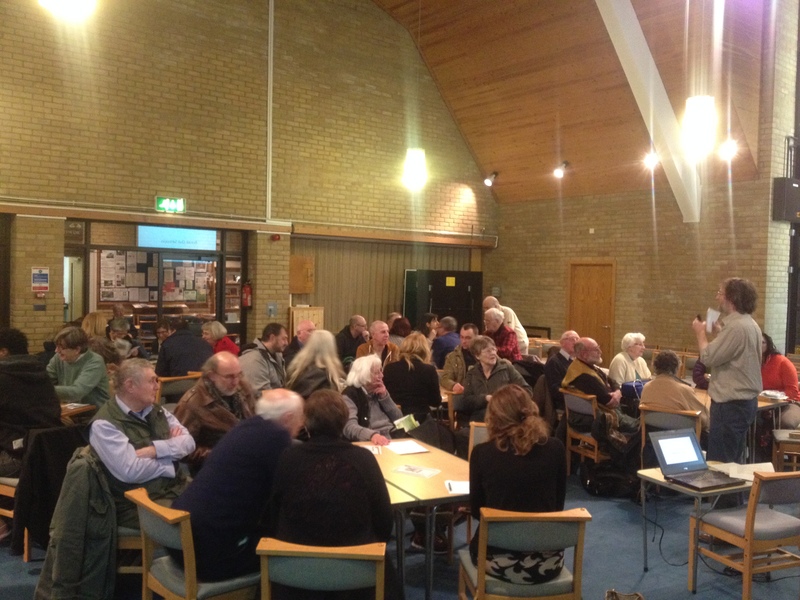 MHSG chair Cara Jenkinson continued the event with a presentation about solar energy, which gave people an idea about how it works and whether to consider installation for a particular home. The event was a great success. Hopefully we helped a lot of people with advice how to save energy, and be more energy efficient around the house with no cost and low cost measures. Remember, you can order draughtproofing materials from MHSG at a very low price. Following this advice, hopefully people will save energy and money, as well as helping to achieve the sustainable future we all dream about! Thanks to everyone who helped with the event and those who attended. We all look forward to the next workshops.